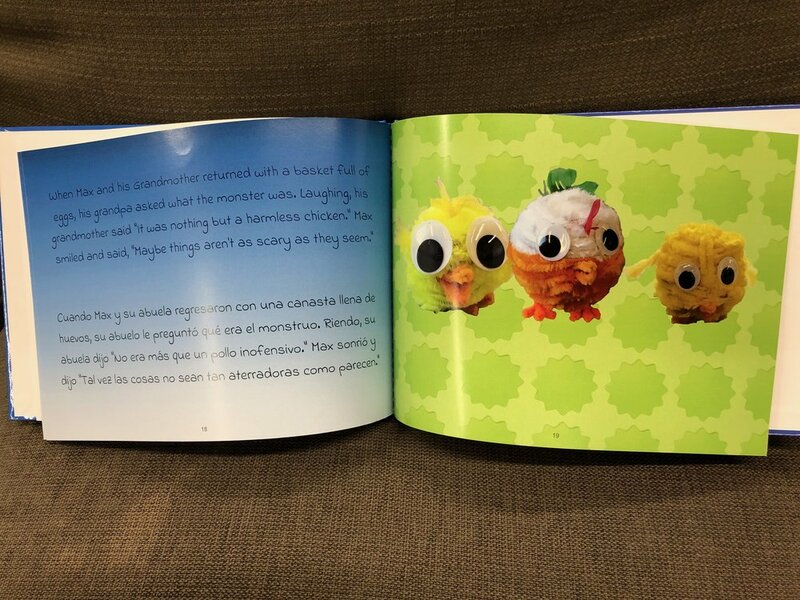 Libros de Niños is an interdisciplinary project in Spanish and Humanities. 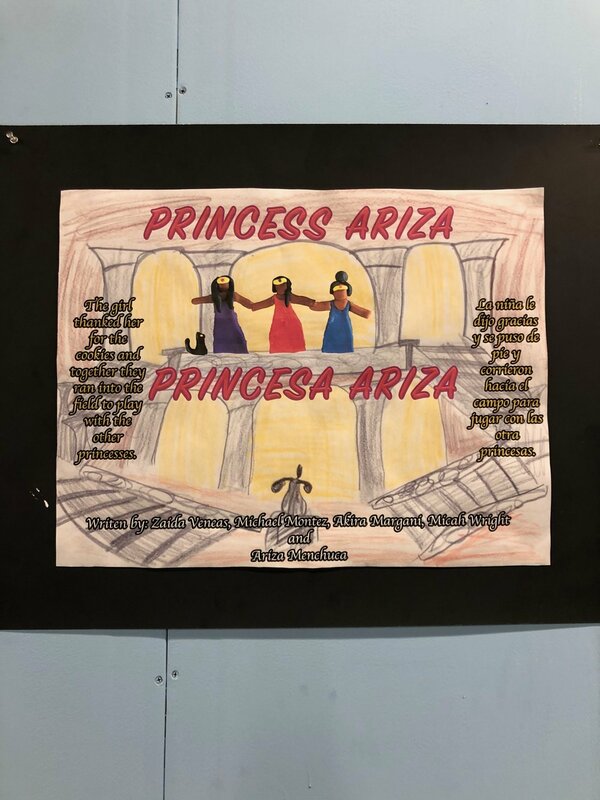 Students write, illustrate, and publish original bilingual children's books, with the help of a very special co-author…a Spanish speaking elementary school student! 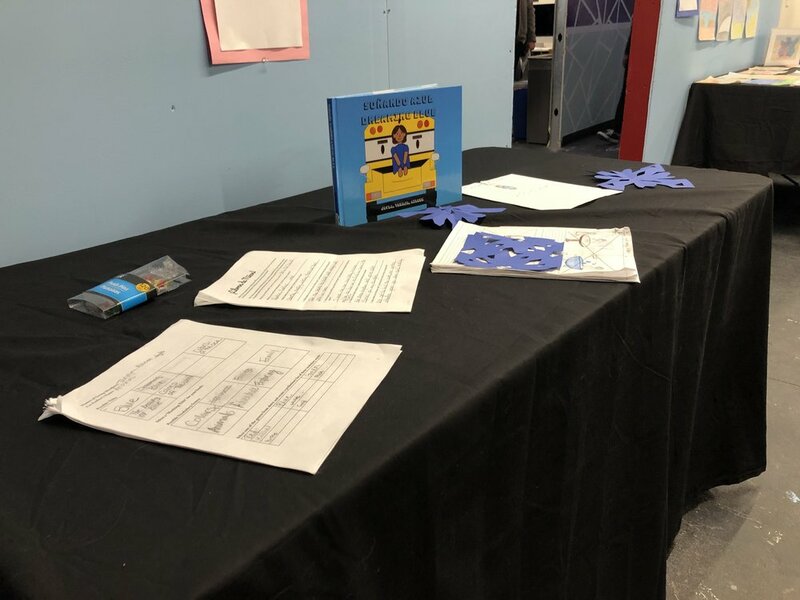 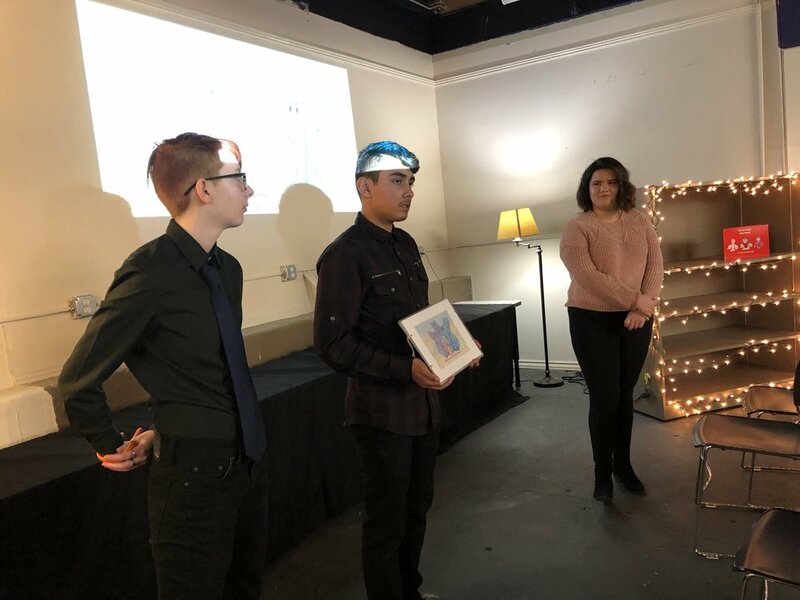 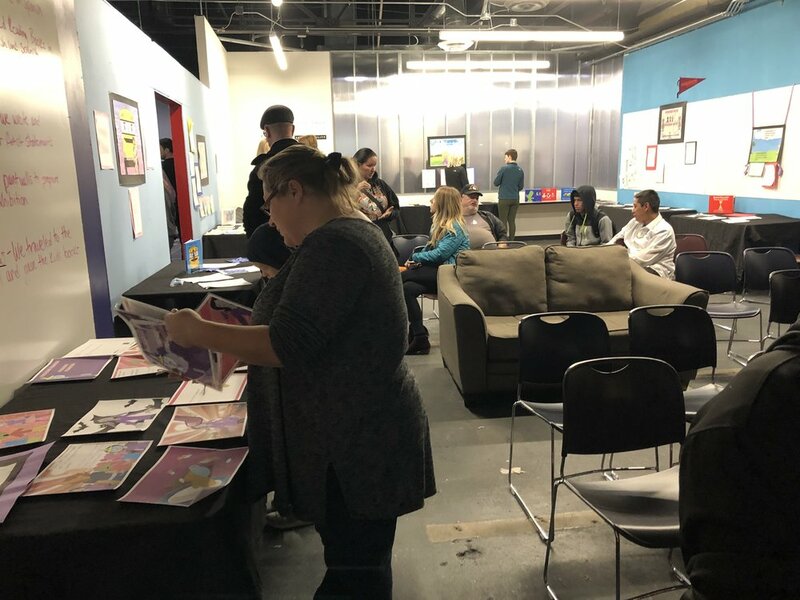 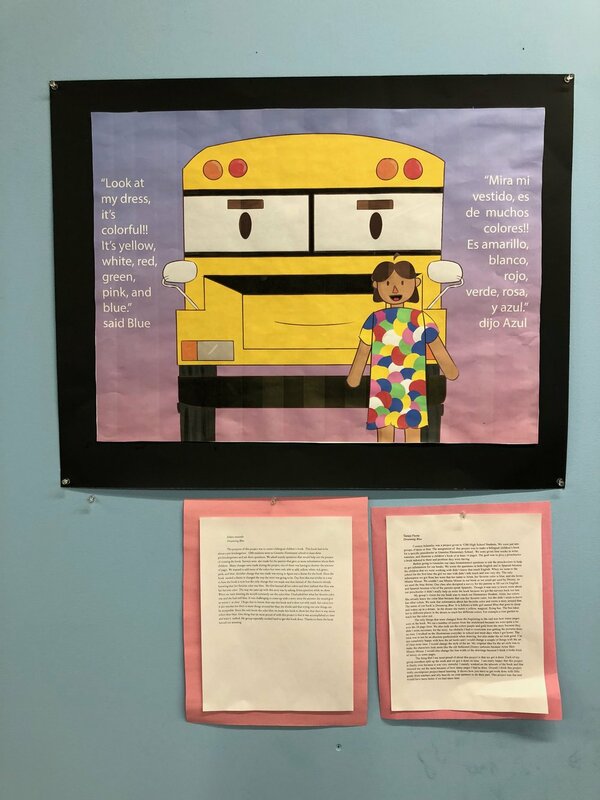 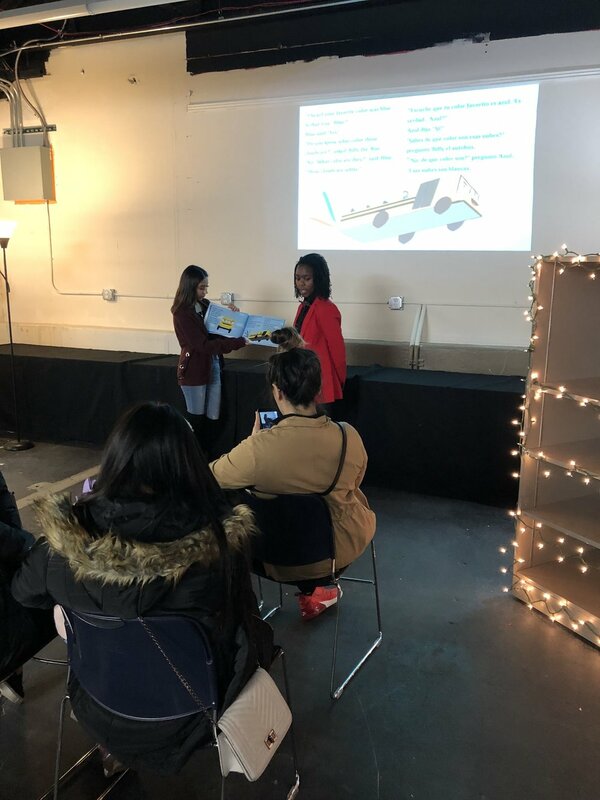 The project builds connections to the community while doing the work of a professional author/illustrator, and both sets of students end up with a professionally published piece of literature that is meaningful, persersonalized, and engaging in both English and Spanish!